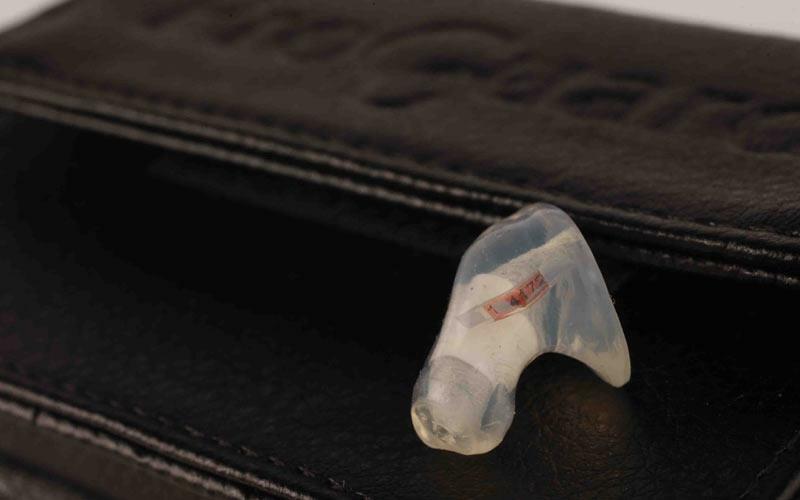 What’s good: These soft, medical-grade silicon earplugs are custom made to suit the individual and the price includes having a foam mould taken of your ears at a local FlexGuard centre. They post the earplugs out to you two weeks later. They (or ‘it’ in my case – I’m deaf in one ear) come with two interchangeable filters, which let in more or less noise. For me, they’re almost as effective as the cheap and cheerful orange Howard Leight foam plugs I usually use, but not quite. They let in more wind noise at high speed, than foam plugs, especially if the wind can get inside your lid easily, like when you’re just wearing leathers. It’s not such a problem with a high-necked coat and neckwarmer, which filters some of the wind. One of MCN’s designers, Dan Hilliard, also has his own set and he finds them better than foam earplugs, so I guess it all depends on the shape of your ear. What’s not: They’re pricy and not as comfy as foam earphones for long periods. You can’t stick them in the vents of your lid when you’re not wearing them, like you can foam earplugs, so there’s nowhere to store them wearing pocket-less leathers. I’m paranoid of losing it, especially as they’re transparent and hard to see if they’re dropped. Rating: 5/5 (for me), 3/5 (for Dan).